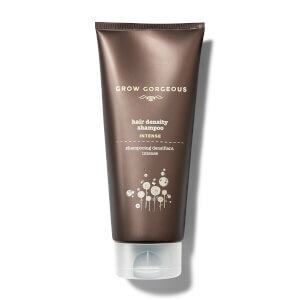 I experienced thinner and weaker hair over the past years and tried a couple of products. Some at least helped partially but nothing satsified my needs entirely until I was recommended to try this stuff by a friend and I am super excited about the results, absolutely fantastic stuff. My hair feels thicker and healthier and looked better than in years!